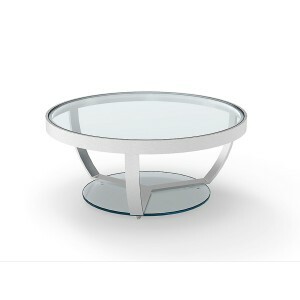 This chic circular aluminium coffee table is the perfect modern addition to a living room with its clean lines and neutral finish. With a circumference of 91 cm, it stands 37 cm high. It’s a practical base for a lamp and can easily take multiple magazines, coffee cups or wine glasses. Open, mesh-effect sides make this an unobtrusive design that maximises space and light. 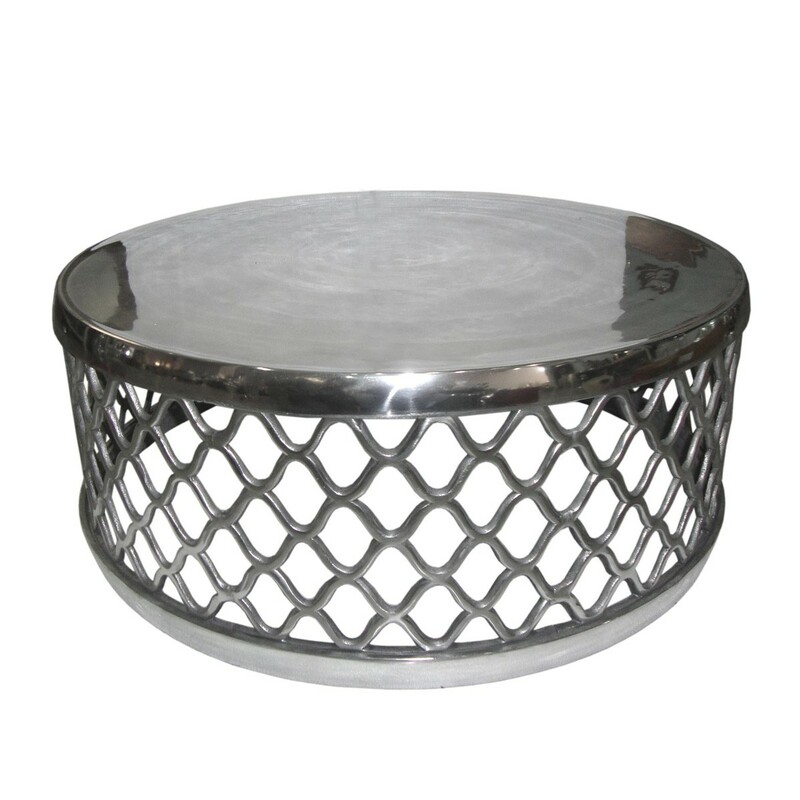 A quality design, it looks superb as room centrepiece. Or buy two as sofa end tables. Part of a handpicked collection of designer furniture, this can easily be accessorised with Retail Furnishing’s smart aluminium home accessories. 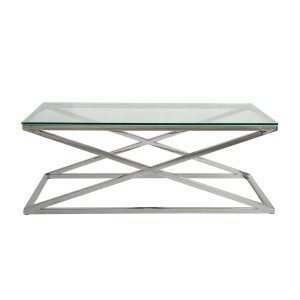 This statement-piece coffee table is robust and unashamedly contemporary, a real talking point design. 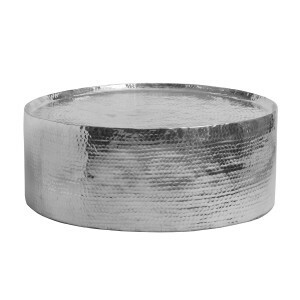 Neutral and space-making with its metal finish, it works brilliantly with light and darkwood. With its go anywhere good looks, this makes a great occasional table in a conservatory or home office, even an unusual bedside table to match pared-back and modern home decor. Review by SusD on 16/03/2018 Absolutely adore my table. Takes centrepiece in my lounge. Guests in my home have serious table envy!! Weighty, solid construction, perfect height & diameter too. Purchased this Feb 2015 and it still looks as good as new.